Moviefone, the 1990s-era movie ticket/recommendation telephone service owned by Helios and Matheson Analytics March 28 announced that former Rotten Tomatoes senior editor Grae Drake has assumed the role of “Ms. 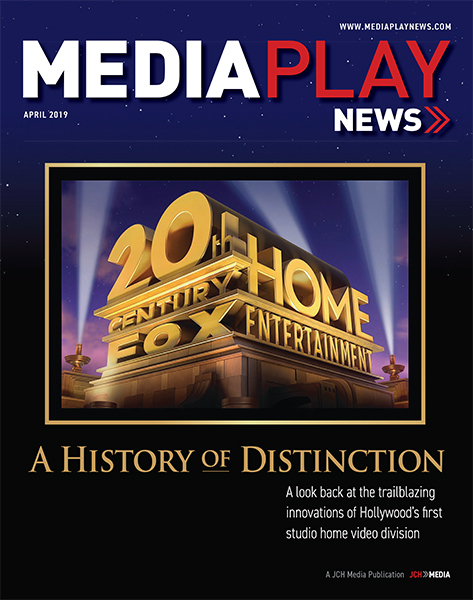 Moviefone” to serve as the brand’s personality. The announcement comes as Moviefone launches a new initiative seeking to become a consumer destination for content, reviews and commentary for movies. Competition includes online movie ratings platform Rotten Tomatoes, which is owned and operated by NBC Universal subsidiary Fandango. In a nod to the former “Mr. Moviefone” telephone character, Drake will provide “go-to” commentary on the entertainment industry, in addition to movie recommendations. Drake will interview filmmakers, celebrities and appear at industry events to provide an inside look at the movies. 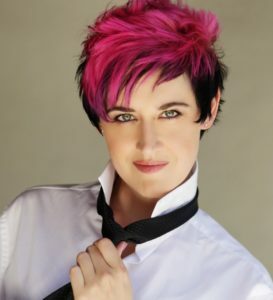 She will be responsible for producing and hosting a series of original video content on the Moviefone site. Drake will also oversee the evolution of existing video content, such as the “Unscripted” series, providing Moviefone with the flexibility to continue creating and growing its video library. Developing dynamic video content will allow viewers to form a bond with Ms. Moviefone and have a more engaging experience with the brand. “Having a female voice of authority about movies is really important. It’s making the change I want to see regarding representation and gender parity in film media, which is still overwhelmingly male,” Matt Atchity, GM of Moviefone (and former editor-in-chief at Rotten Tomatoes), said in a statement. She is also the recipient of the 2017 Press Award from the International Cinematographers Guild. In this new role, Drake reunites with Atchity and will be working with Drew Taylor, recently promoted to managing editor at Moviefone. Helios and Matheson Analytics, the cash-strapped parent to MoviePass and MoviePass Films March 26 announced it has raised a $6 million in financing. 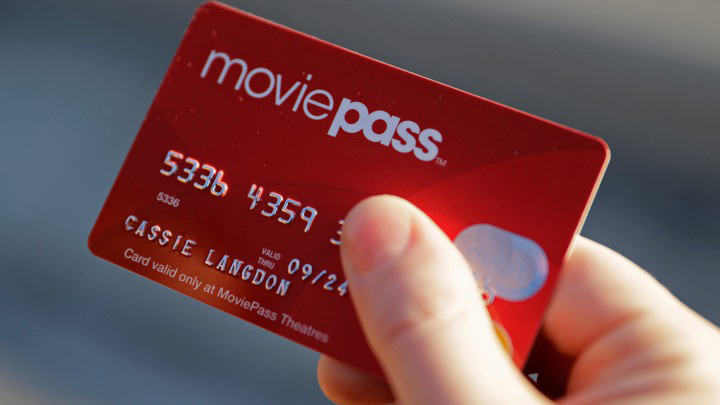 Helios plans to use the proceeds to accelerate MoviePass’ product development, fine tune its subscription technology, and increase MoviePass Films’ investment in new content. In addition to working capital purposes, Helios will use the net proceeds to redeem approximately $870,000 of Helios’ outstanding non-convertible senior notes that were issued on Oct. 4, 2018 and Dec. 18, 2018, and to pay certain fees due to the placement agent and financial advisor and other transaction expenses. In connection with the financing, Helios agreed to convert the 60,000 shares of preferred stock to 1 million shares of common stock, among other stock warrants. As a result, each share of preferred stock is convertible into 16,667 shares of Helios’ common stock – or more than 666 million shares of common stock priced at a penny each. 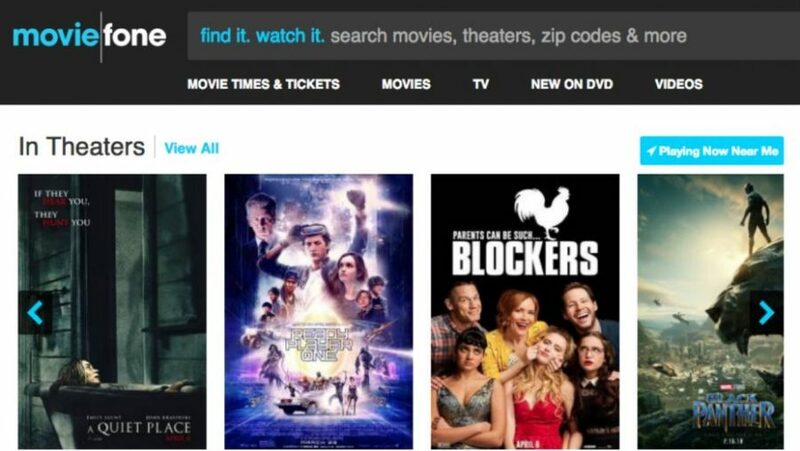 The financing comes as Helios cited user fraud for ongoing financial challenges to its theatrical subscription ticket service MoviePass. 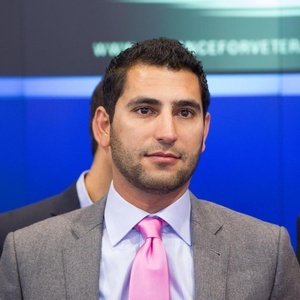 The service has hemorrhaged hundreds of millions of dollars, contributing to Helios’ shares’ being delisted by Nasdaq. With senior management exiting and its parent’s stock de-listed, fiscally challenged MoviePass is bringing back the infamous daily theatrical access plan for $9.95 monthly that helped generate millions of subscribers — and generate hundreds of millions of dollars in losses. Of course there’s a catch. Subscribers who pay upfront for a year get the same $9.95 rate MoviePass allows users to one theatrical screening daily. The rate increases to $14.95 on a month-to-month basis. MoviePass also offers a $19.95 plan with fewer screening limitations. Whether the service can sustain the old pricing remains to be seen. MoviePass pays exhibitors face value for every screening subscribers attend. Without breaks on ticket fees or some sort of revenue sharing, MoviePass loses money when subs regularly go to the movies. 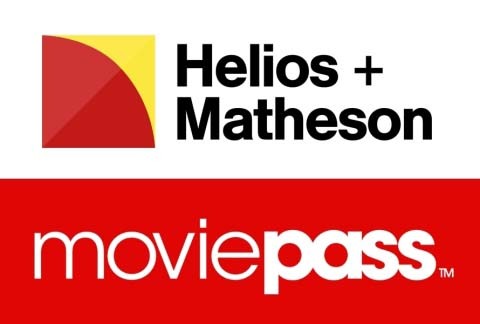 Helios and Matheson Analytics announced Jan. 17 that it has filed confidentially with the Securities and Exchange Commission to spin off its theatrical ticket subscription service MoviePass as a new subsidiary, MoviePass Entertainment Holdings. Helios will spin off shares by listing on Nasdaq or an alternative exchange and distribute some of the shares as a dividend to shareholders as of a record date yet to be selected, according the announcement. 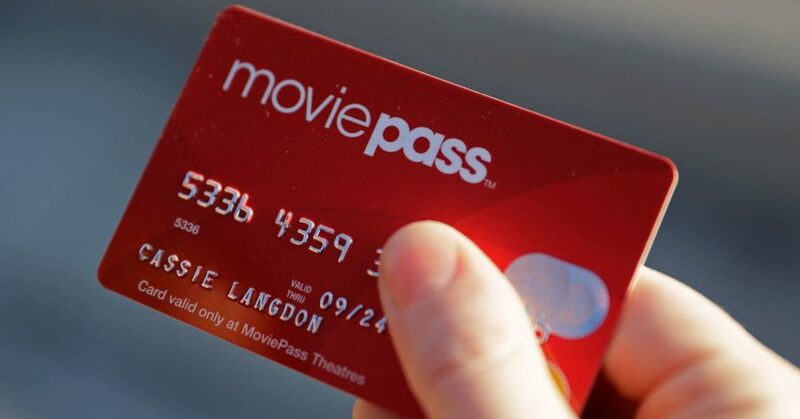 The company will retain a controlling stake in MoviePass. Fiscally-challenged Helios and Matheson Analytics, parent of theatrical ticket subscription service MoviePass, Jan. 16 announced it has entered into definitive agreements with certain institutional investors for the purchase of 333,333,334 common units for gross proceeds of about $5.4 million. Each unit includes one share of common stock, one warrant to purchase one share of common stock at a price of 1.63 pennies per share, one warrant to purchase another share of common stock at the same price, and one warrant to purchase one share of common stock at $1 per share. The potential gross proceeds from the warrants, if fully exercised on a cash basis, will be about $344.2 million. HMNY said it would use the $5.4 million for working capital purposes; to redeem about $1.2 million of an outstanding debt offering; and to pay certain fees due to the placement agent and other transaction expenses. 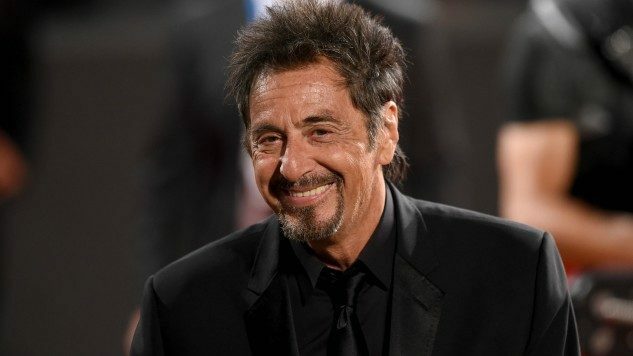 Indeed, with its stock worth less than 2 cents per share, HMNY is in danger of being delisted by Nasdaq for failing to meet the minimum $1 per share threshold. 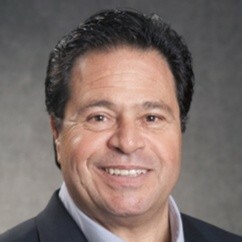 The trading board has given HMNY until April to meet the minimum.